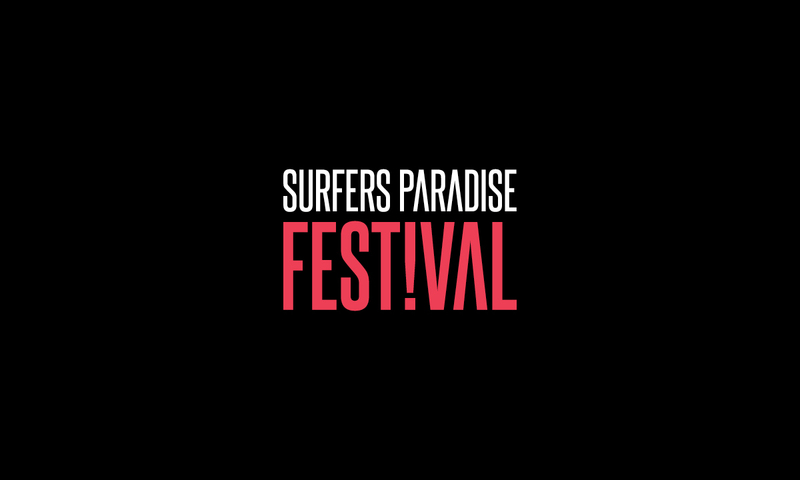 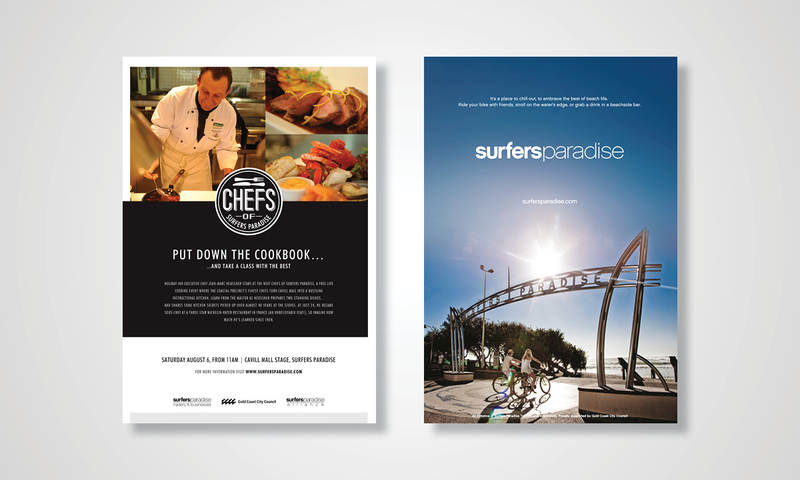 Surfers Paradise Alliance (SPA) is the official marketing management of Gold Coast’s Surfers Paradise. 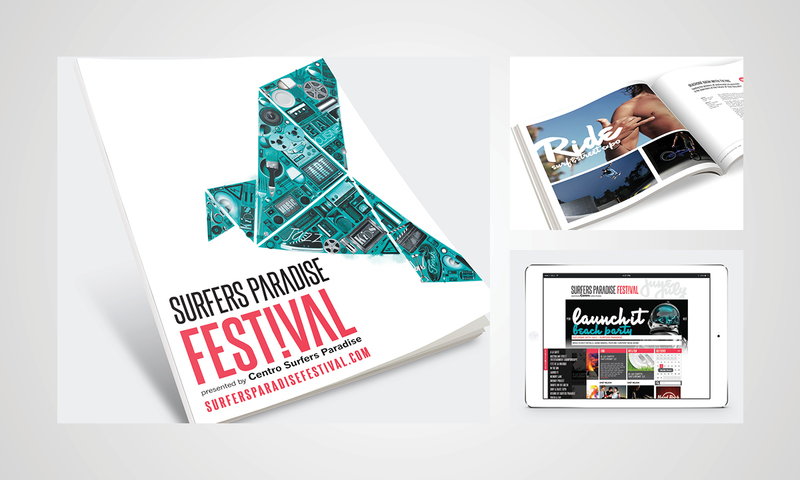 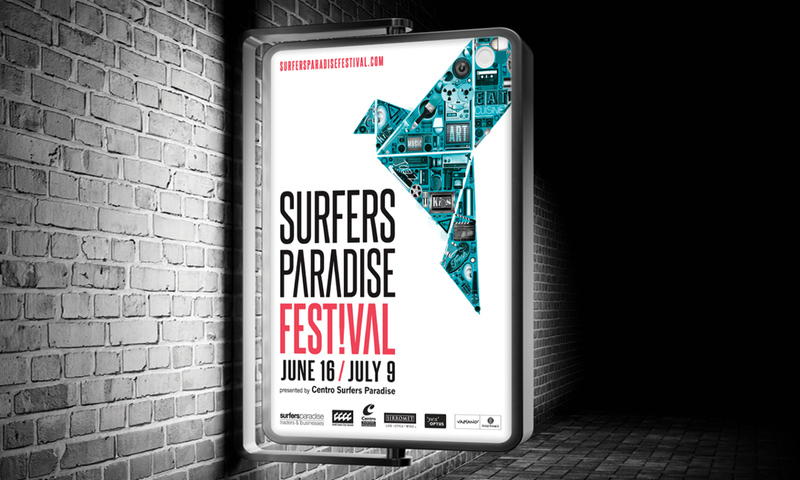 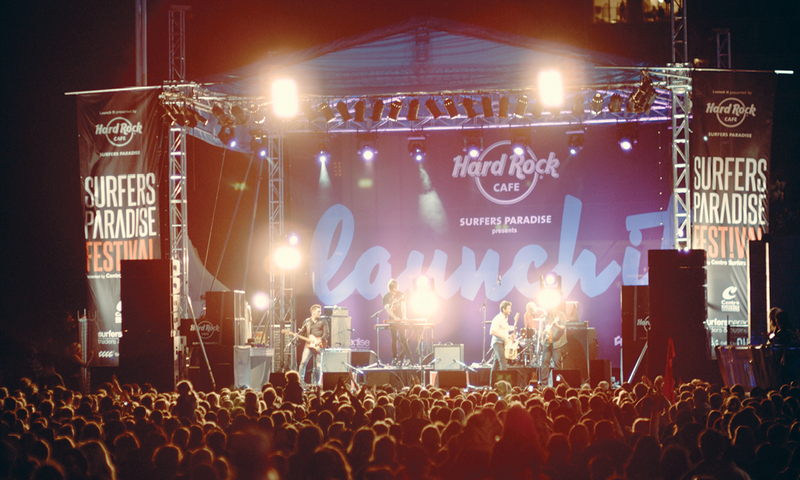 Their partnership with Copirite was a highly successful union that involved web design, branding development, point of sale materials, motion graphics and signage for various campaigns and events through the Surfers Paradise precinct. 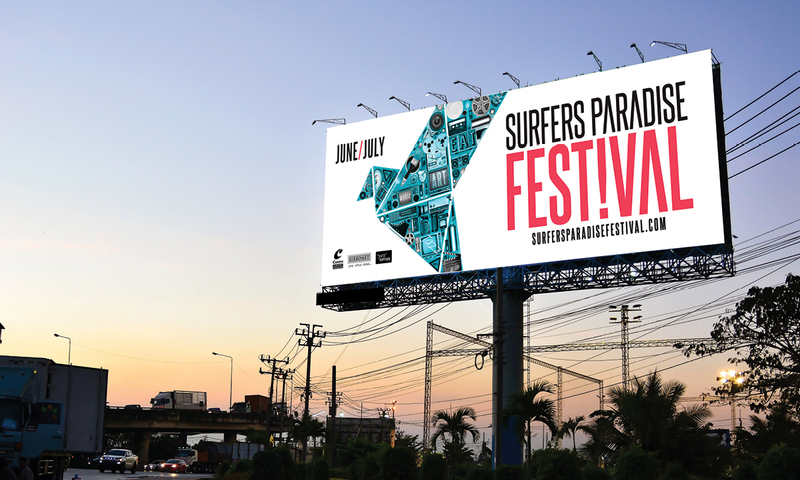 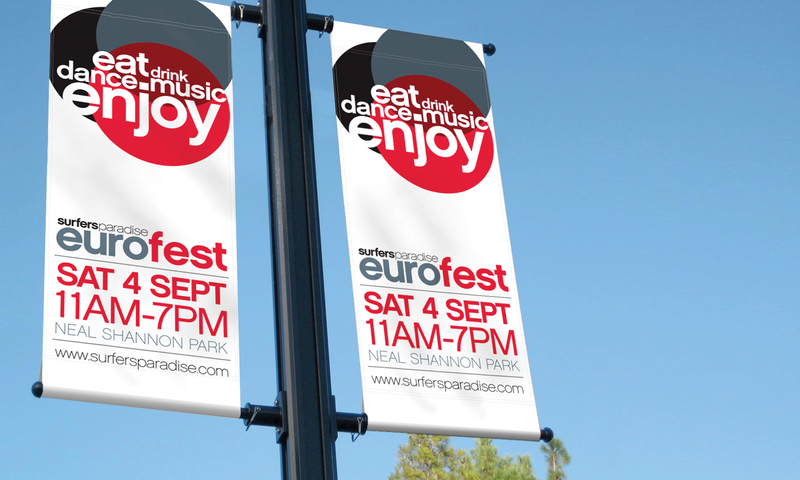 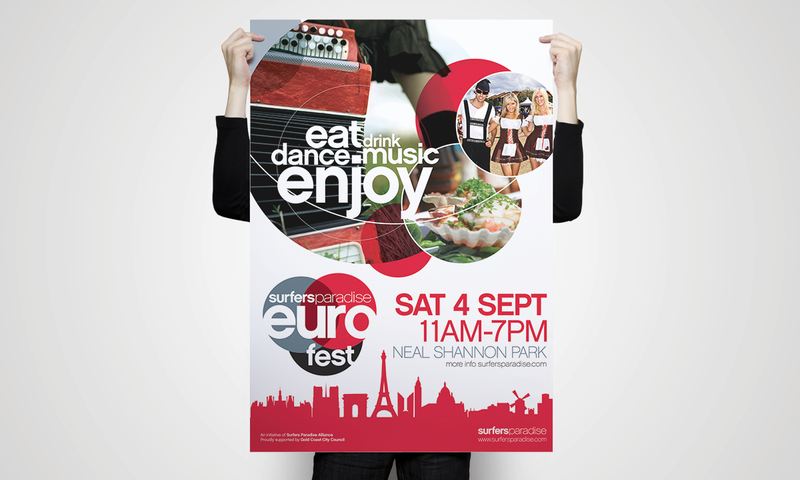 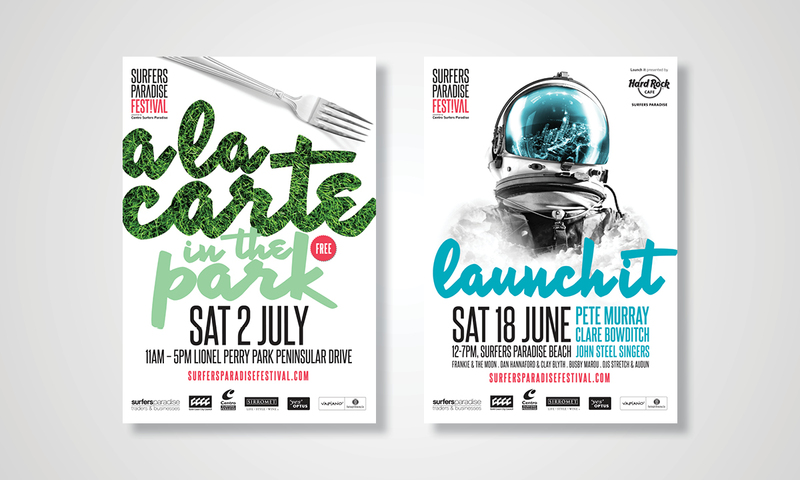 Throughout their partnership, Copirite was awarded for two years running ‘MACCA Best Advertising Campaign’ for the Surfers Paradise Festival campaign and ‘MACCA 2010 Best Advertising Creative Winner‘ for the Eurofest campaign.